Created by celebrity colourist Shaun P with 30 years experience - The Tangle Teezer is a multi award winning detangling hair brush. 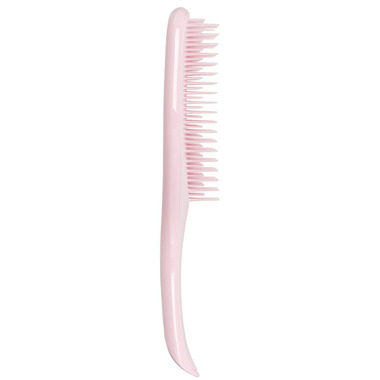 The Tangle Teezer banishes tangles and knots with minimum fuss, breakage or damage with uniquely designed teeth that glide through your hair leaving it soft and shiny without tugging and pulling. A revolution in hair care! I have the original "wet detangling" and it works as advertised on my long hair. 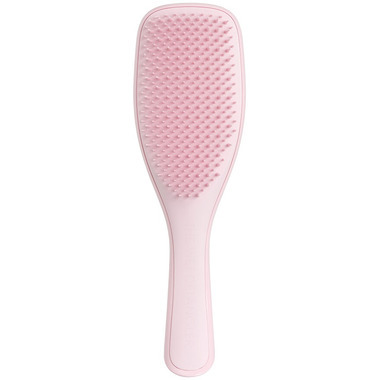 It's my second purchase from the Tangle Teezer line and I'm about to shop for my third: a compact one for my handbag. Thank you Tangle Teezer.